Outstanding opportunity live in one of Cupertino's most sought after location. Located on a quiet culdesac and only 1 mile to vibrant Main Street Cupertino-Cupertino's new Downtown! 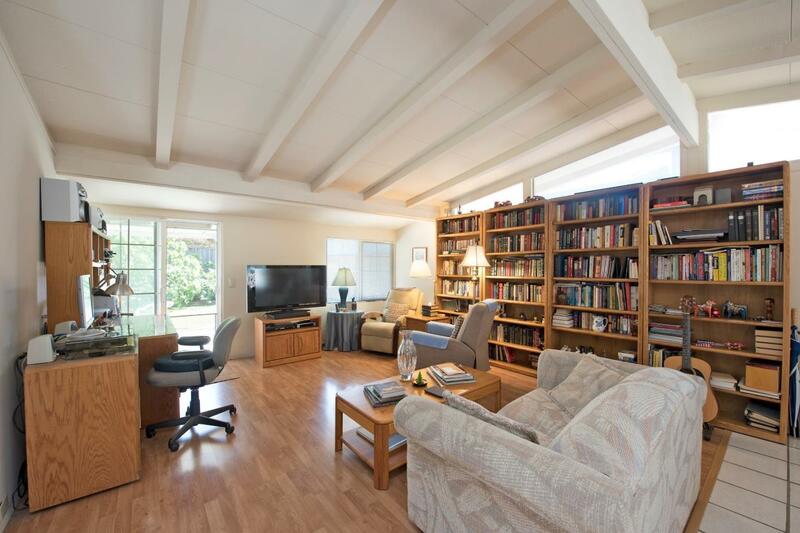 Top Cupertino Schools and quick access to Stevens Creek Blvd. Lawrence Exp. and Highway 280. Significant upside potential and the ability to design your new home while you live in the existing structure or rent it out.